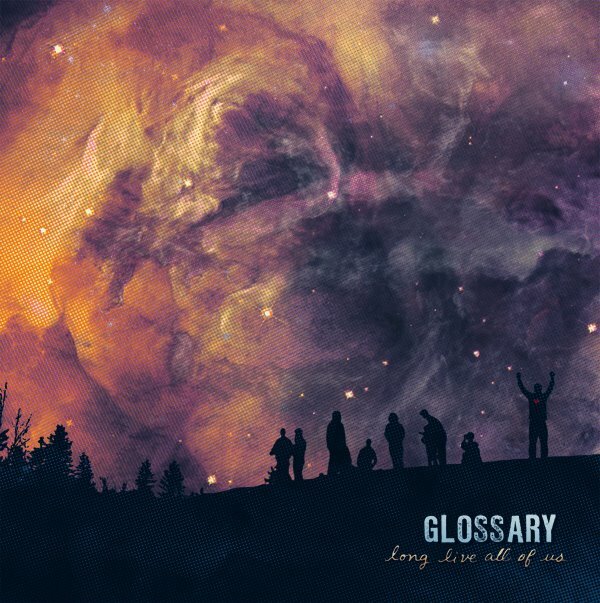 People who need to categorize bands could spend a lot of time pondering Glossary. The Tennessee-based quintet glides through multiple genres on its optimistically titled seventh release, sometimes using a few within the same song. Throughout Long Live All Of Us, lead vocalist-guitarist Joey Kneiser’s rough hewn delivery brings an authentic feel to heartfelt lyrics about surviving hard times, while pedal steel guitarist Todd Beene and percussionist Kelly Kneiser provide spirited harmonies.